We’re 1UP. 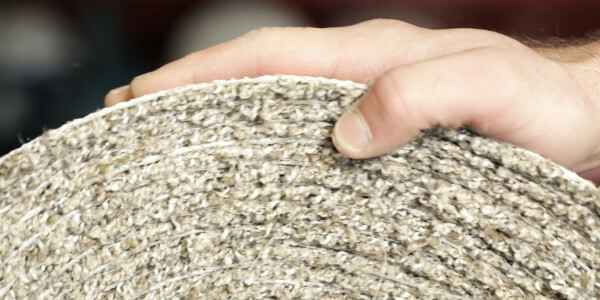 The next generation of multi-family flooring companies. Give your units an extra life, get 1UP. 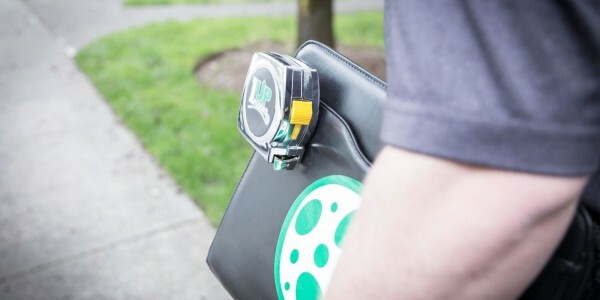 1UP is a new kinda Multi-Family Floor Company. Think old school values meets new school ingenuity, then throw some technology on top. We think apartment floors should be easy, honest, fast, and done right. We don’t cut corners to make more profit. We want our customers educated, happy, and full of peace of mind. We source better built products, teach you about them, install them correctly yet fast, at a low price, and with a great warranty. All while remembering the goal…never stop earning the trust, of our employees, installers and customers. Nobody knows floors better than 1UP. We use our knowledge to isolate the stuff you should buy from the sea of stuff the manufacturers want you to buy. Next, we do real world tests and see what happens, so we’re sure they’ll stand up to...uh, the real world. Last, we bring them in stock, so you can get em fast. Bad decisions cost money, and when you know more you make better decisions. We took that crazy logic and started informing anyone who will listen about how floors work. Free consults, classes, group presentations, blog posts, info flyers...we do all that, no charge. When you know more about floors, you can judge for yourself, who does them right vs who does them wrong. This saves you time, sanity and yes, money. Execution is key. Even the very best stuff won’t help if it’s not installed right. We pick the best installers, pay them well, treat them right, then hold them accountable for installing above industry standards. At 1UP, we don’t compromise on quality...and neither should you. I wanted to take a moment to write about how 1Up Flooring stands out from the rest of their competitors, and how they are on point accommodating our company’s large demand. 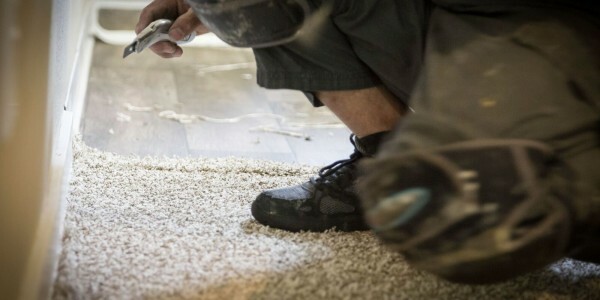 Usually, when it comes to flooring companies, there is a disconnect between client (us), vendor, and installers that creates such a frustrating relationship. However, 1Up’s dedication and passion for doing a great job has all but eliminated this issue! 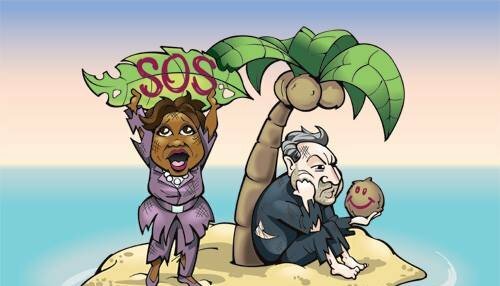 Anytime there is any sort of hiccup, they always keep all team members in the loop while working tirelessly to resolve the issue, even clear up to our Vice President when necessary. Their timely response for any questions, or even special request installations is unparalleled, and provides an excellent customer service experience. They are knowledgeable about the different types of flooring in the market, and keep us up to date on current trends and specs in the multi-family industry. Managing sites going through renovations, this is crucial, as what is “in style” or our client’s needs/wants can shift at a moment’s notice. Their pricing is competitive with other flooring suppliers, without any demand. 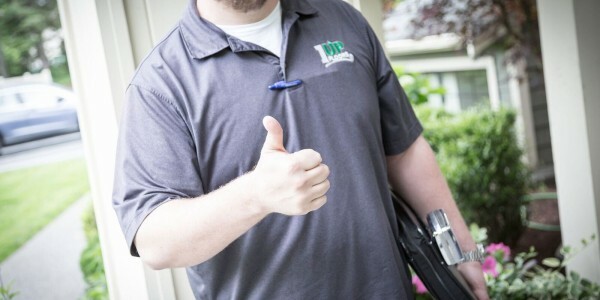 Their website is such an easy portal for our team to log in and schedule installations, and they are always punctual with their appointment times made. Thank you to the 1Up group for being such an outstanding and reliable company to work with, we look forward to many years of business together! 1Up Floors has been my exclusive carpet and vinyl provider and installer since they opened their doors. The quality of products and services is consistently great! There is no job too small, and each is handled with care and smiles without fail. I especially enjoy the fact that no matter who I talk to, whether it is on the phone or in person, I always feel that our business and satisfaction are important to every single person on the 1UP team. Madison is an absolute joy, and I want to give a special shout out of appreciation to her just for being so. I look forward to many years of doing business with this company. It is wonderful to find this kind of work ethic, caring, and sense of community in today’s world. Click the button and let’s do this. FIRST Rarrr event…I wonder who’s next…your property perhaps? Your service ninja is available to contact 24 hours a day.